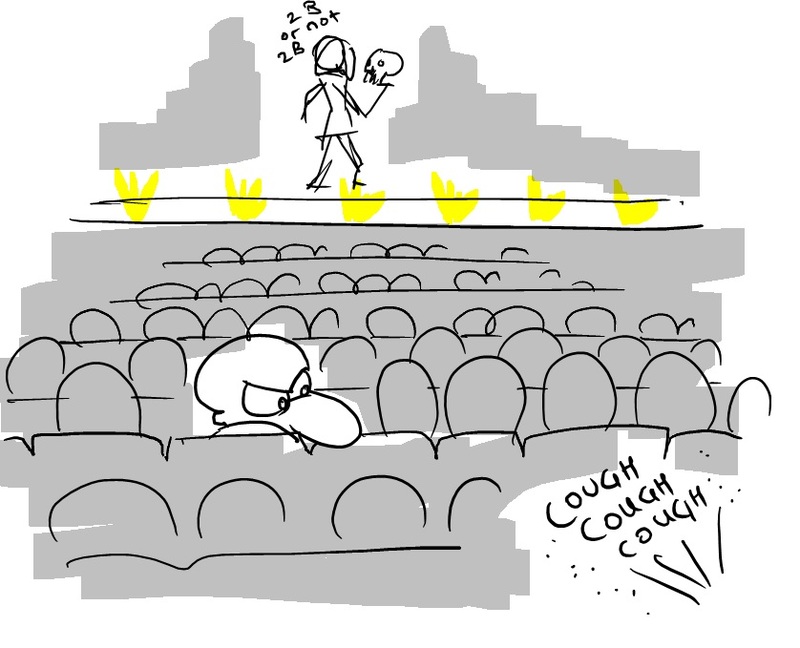 ... that no matter what show, movie, symphony, play, theater, or other live performance you go to, there is always someone in the audience who has an uncontrollable fit of coughing or throat clearing that overshadows whatever it is that you are watching .... !! @#$@$!